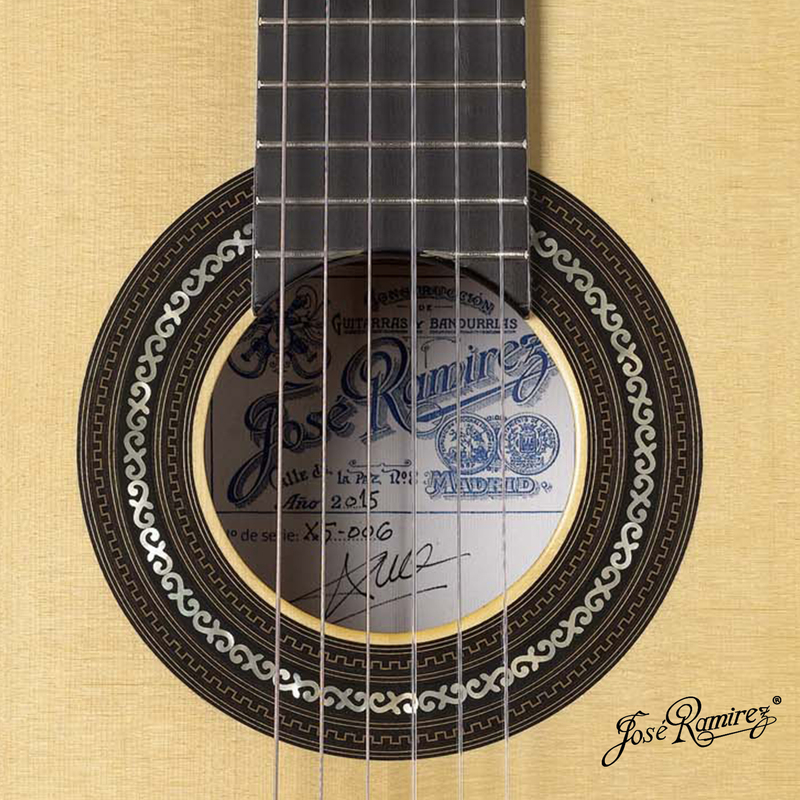 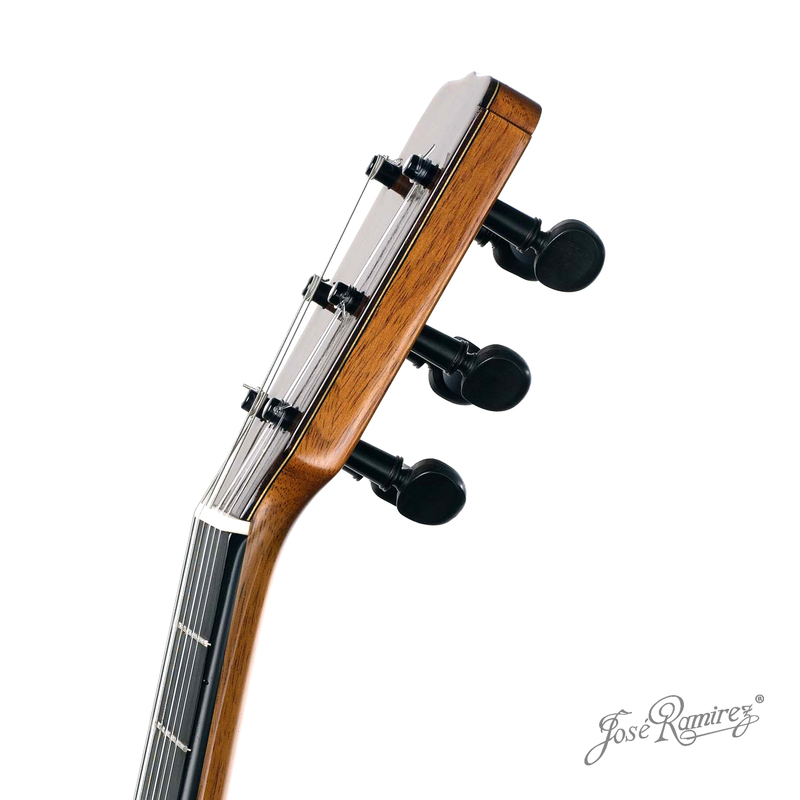 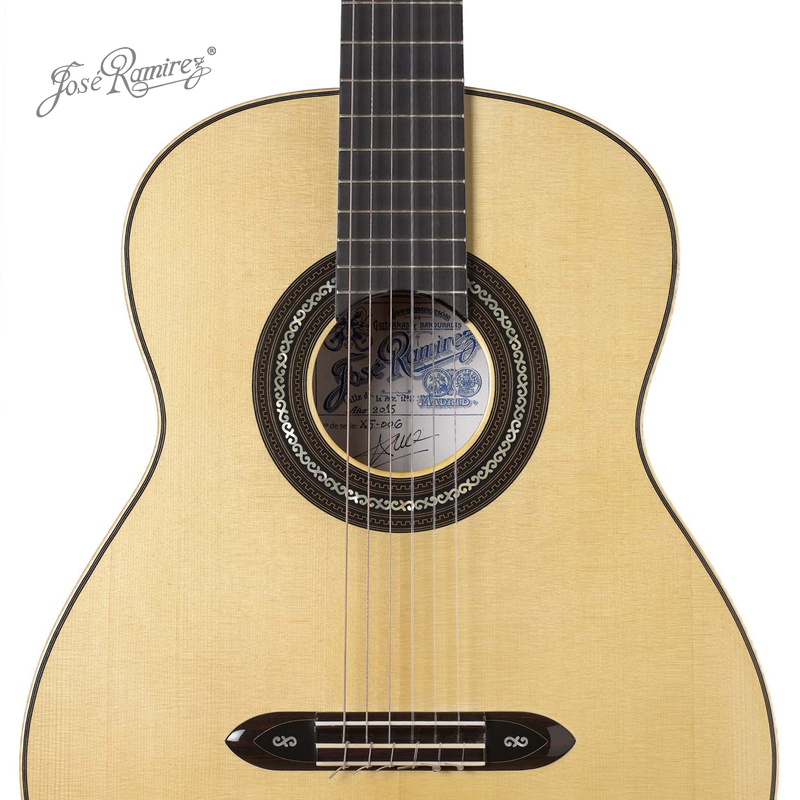 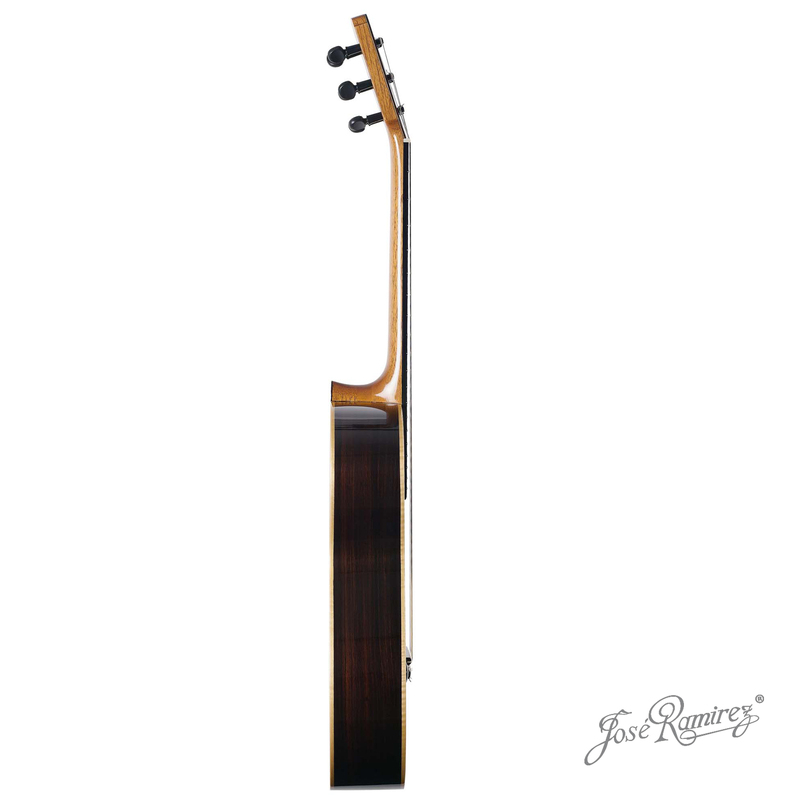 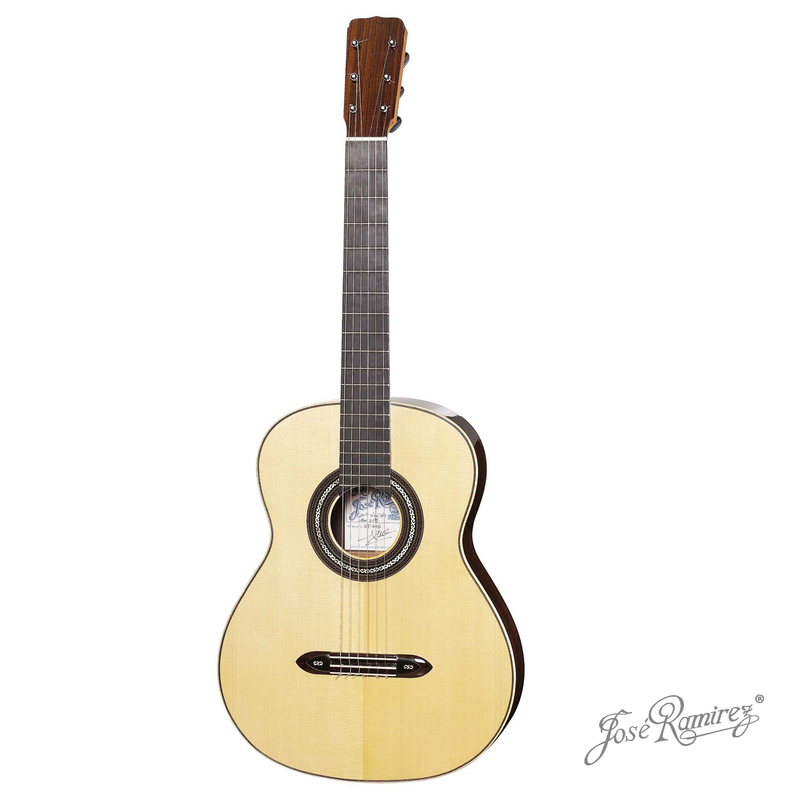 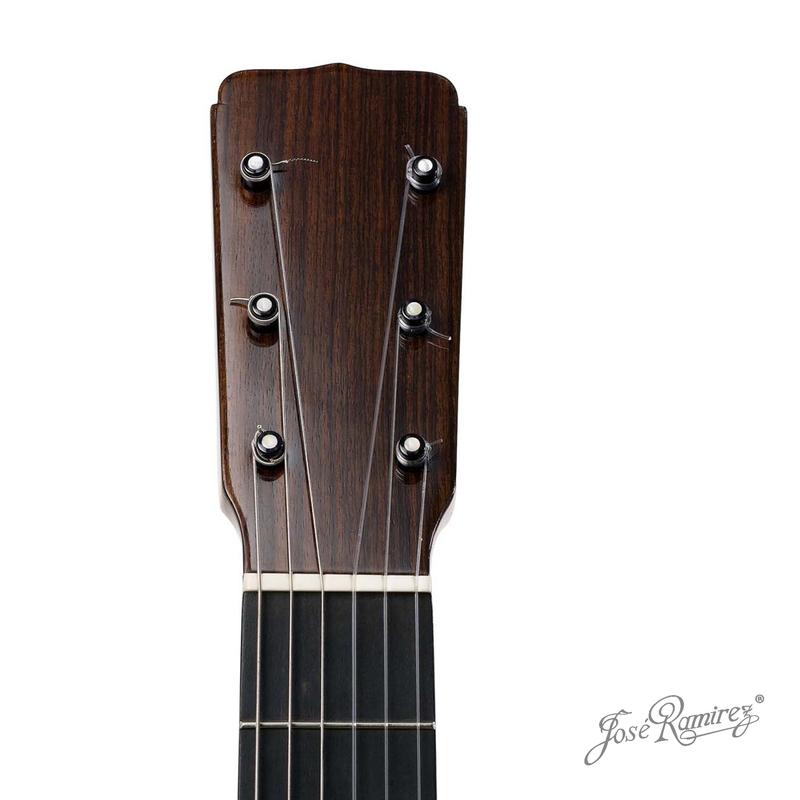 We have launched a reissue of the José Ramírez I’s “Guitarra de Tablao” based on his template and design, plus upgrading the details of construction, adapting them to current preferences relative to comfort and proportions. 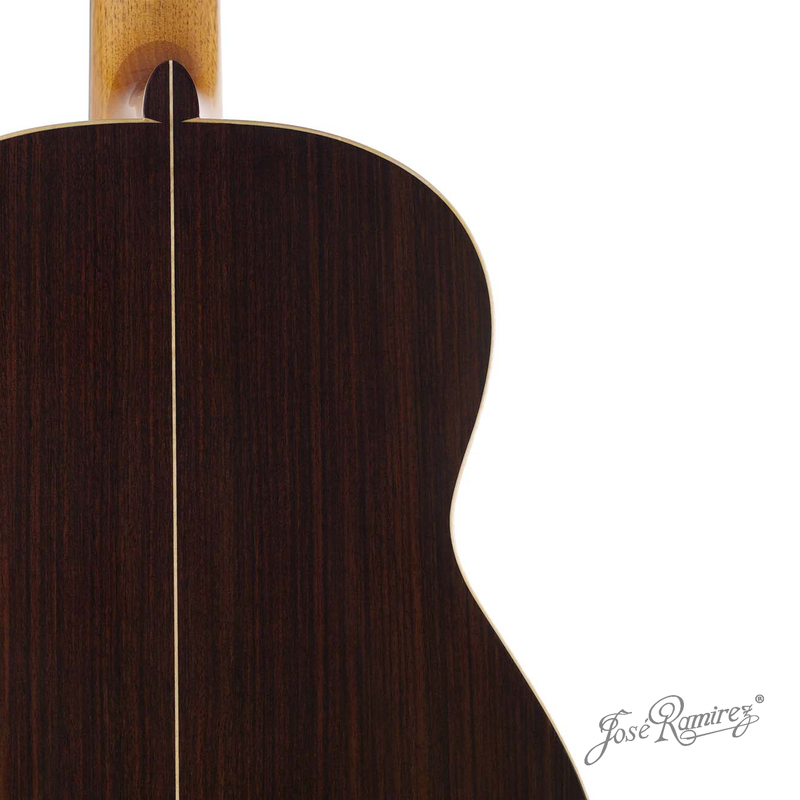 We have also toyed a little with the appearance, in all cases in accordance with the trends of the time when it was originally developed. 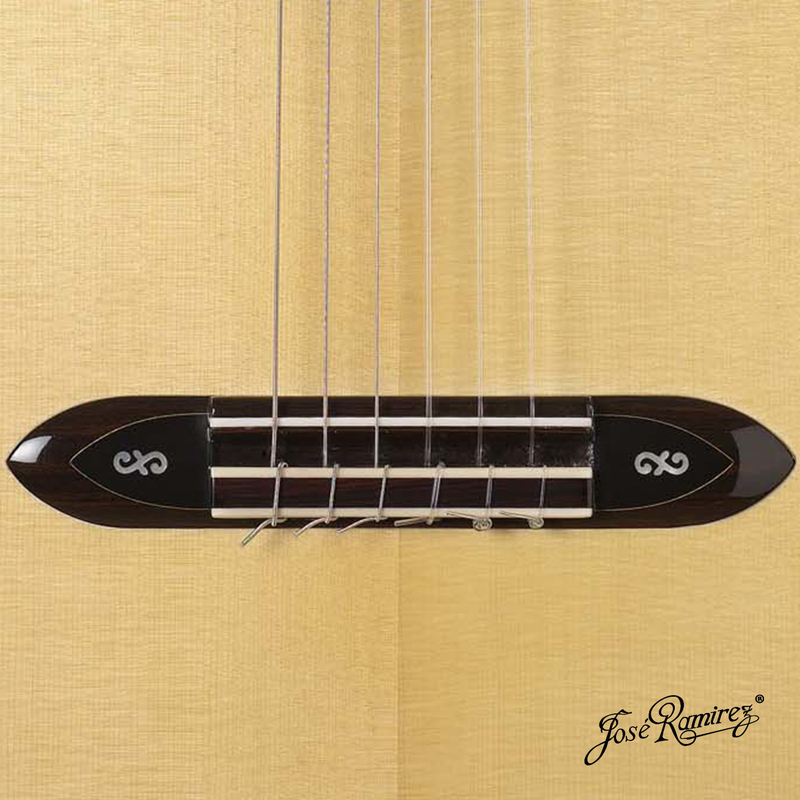 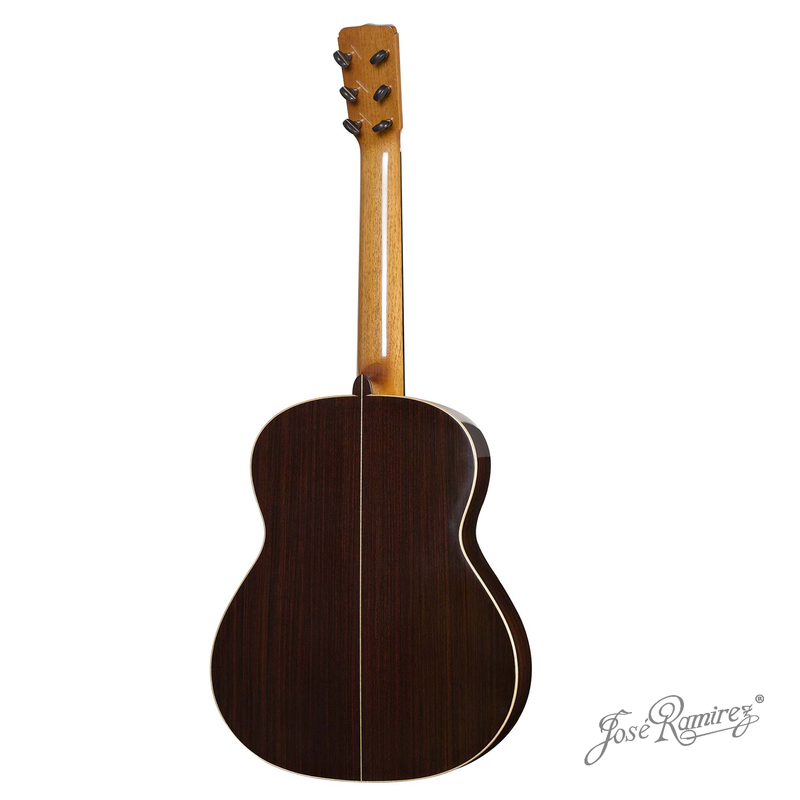 This model takes after a José Ramírez I’s guitar from 1913 that we keep in our collection, but it can be made with classic assembly as well, because it has the same pattern as the Ramírez guitar which belonged to Agustín Barrios.